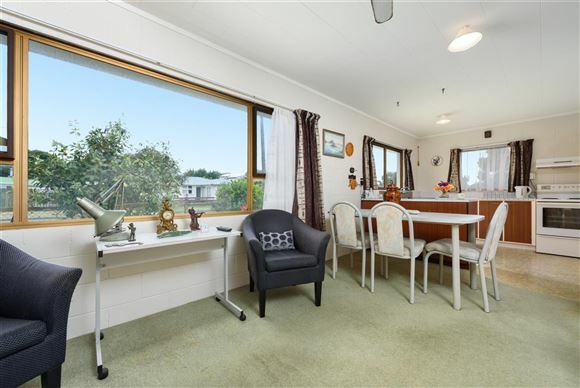 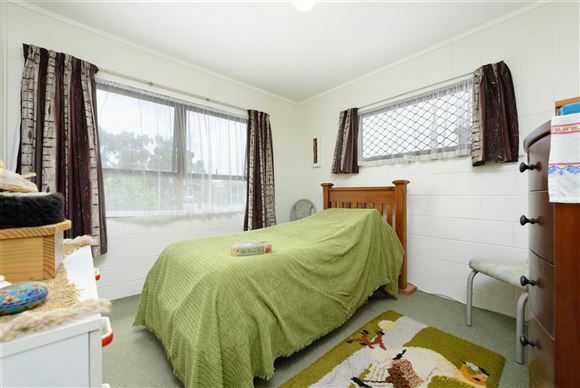 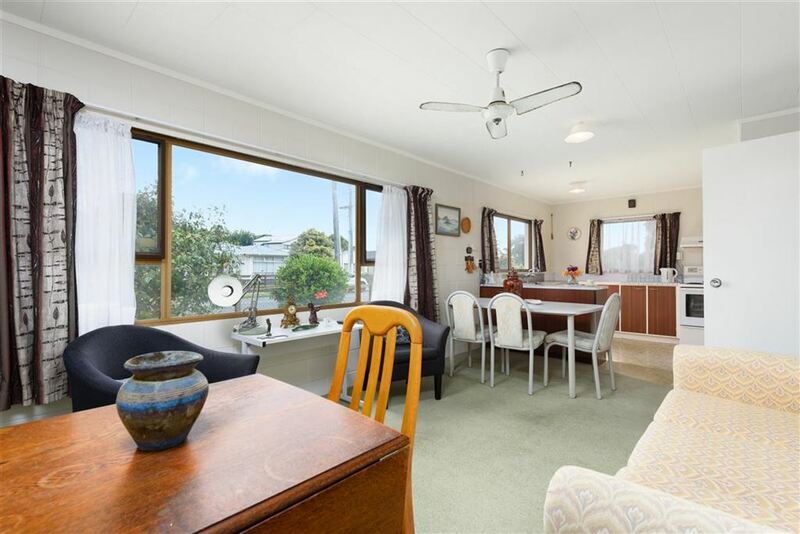 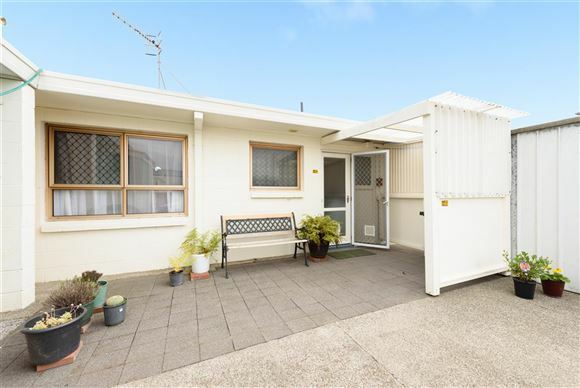 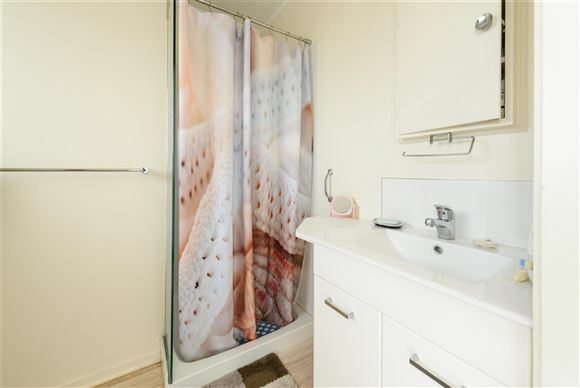 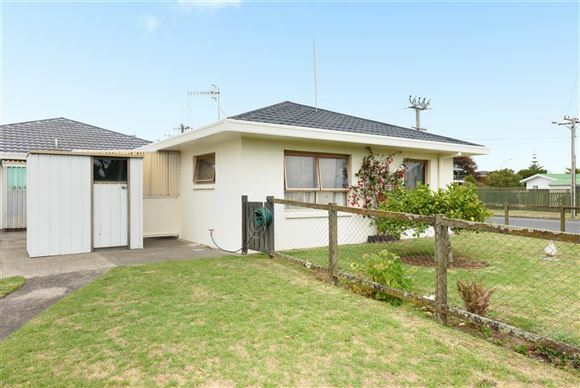 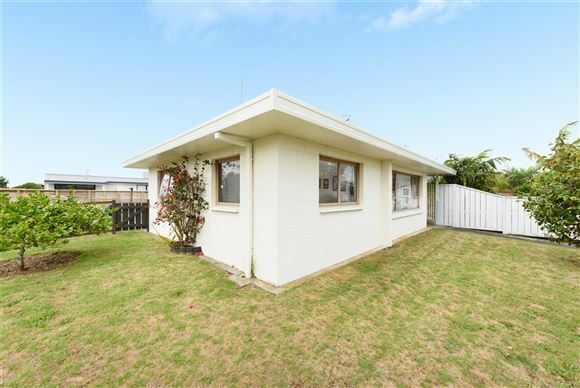 There's potential to be realised in this affordable home that's sure to appeal to a wide range of buyers, including astute investors or those looking to take their first steps up the Mount real estate ladder. 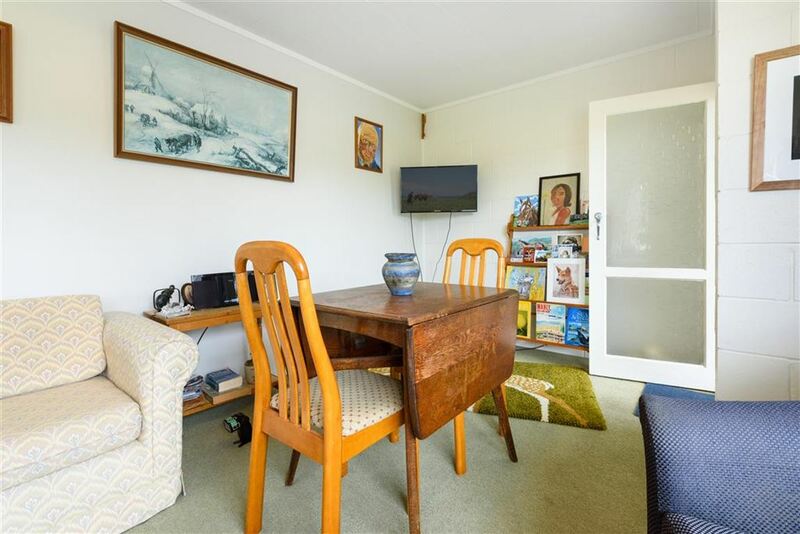 Whilst the décor is dated, the bones are great, providing a perfect canvas for you to imbue the home with your own sense of style, whilst simultaneously enhancing the value of your investment. 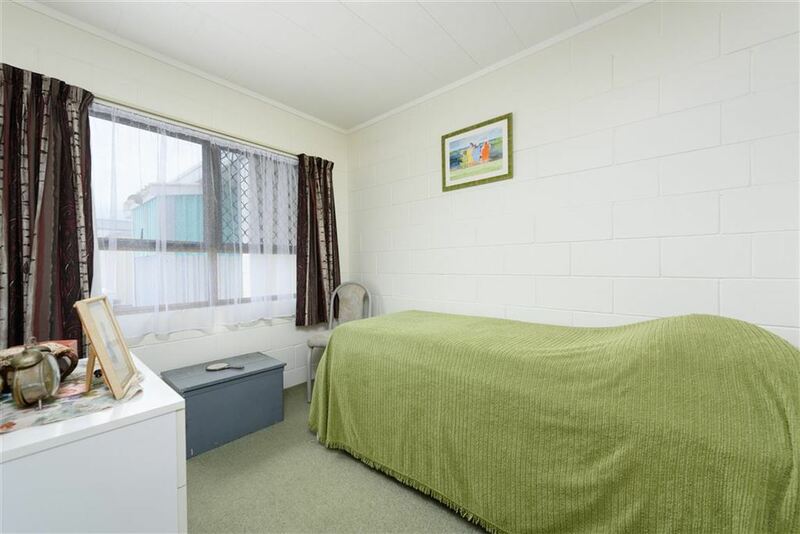 For the lovers of retro, simply move on in and enjoy this perfect location just minutes to the beach, Bayfair and Baywave. Propositions as affordable and enticing as this are rare in this location and interest will be high. 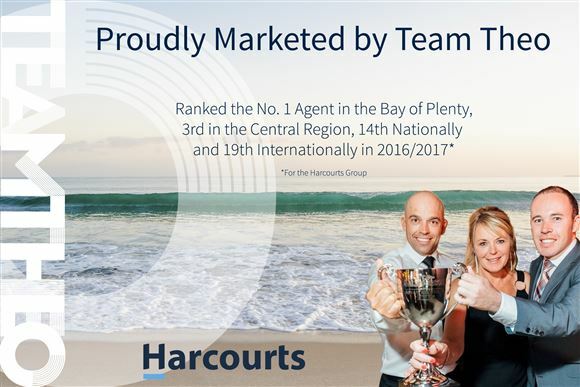 If you are ready to sprinkle a little bit of creative imagination and have a flair for the future call Team Theo today to view! 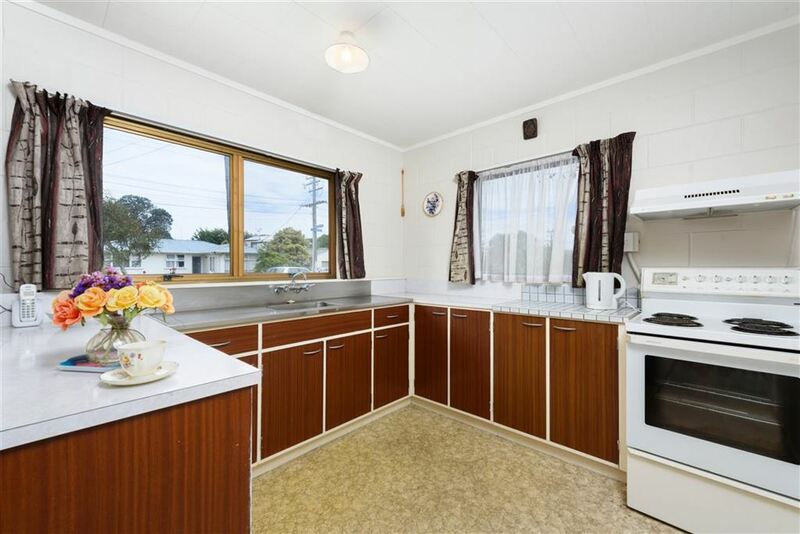 Chattels remaining: Stove, Fixed Floor Coverings, Curtains, Light Fittings, Rangehood, Garden Shed x 1.